Illuminate and radiate with a party disco light! This can be set up easily and will create an ambience that is exciting and perfect for dancing the night away. This is a HIRE ONLY item. It is not available for purchase. 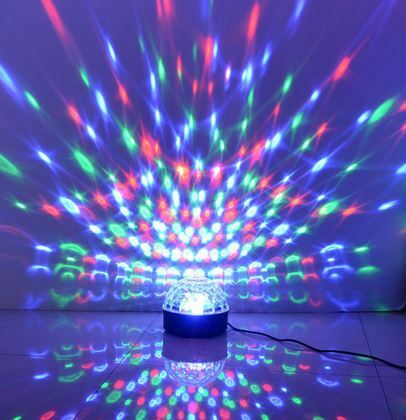 Create a disco in your lounge room, rumpus room or any other room in the house!